A heart screening a.k.a. cardiac screening is a diagnostic test that is used to detect and evaluate any underlying heart diseases or conditions. It is often deployed as a preventive measure to easily counter any complications before it worsens and causes further complications. Many different types of heart screenings are available, and the ones that the patient undergoes may differ depending on the individual. A normal screening for a healthy person would take about an hour or two, whereas someone already displaying heart-related symptoms may need to return for frequent screenings to keep track of progress. Should I go for a heart screening? Those aged 18 years are recommended to go for a screening at least every five years. Those with a background of diabetes, high blood pressure and kidney disease should seek their doctor’s advice on how often they should be screened. Prior to the medical screening, the patient may be required to undergo a fasting period of 10 hours before the examination to obtain accurate results. Like every other medical test, a heart screening requires you to disclose any previous medical history before proceeding, including your own medical history as well as your family members. This will determine whether you are at greater risk of any heart complications. The screening will begin with a full physical examination, including taking blood pressure, height, weight, and a basic eye test. This will be followed up with an electrocardiogram (ECG), a common test which records the electrical activity of the heart by attaching electrodes to the skin of the patient. It shows doctors how well the heart is beating and points out any heartbeat irregularities, such as arrhythmia. Another common test would be the treadmill stress test, where a patient is connected to an ECG terminal and made to walk on the treadmill. This evaluates the heart’s ability to cope with stress levels, which will be progressively altered by adjusting the slope gradient or the speed of the treadmill. A blood test may be conducted to provide doctors a complete overview of your blood count. By fasting, the blood taken will not be influenced by a recent meal, giving the doctors a proper analysis. This can determine whether a patient is diabetic or not. 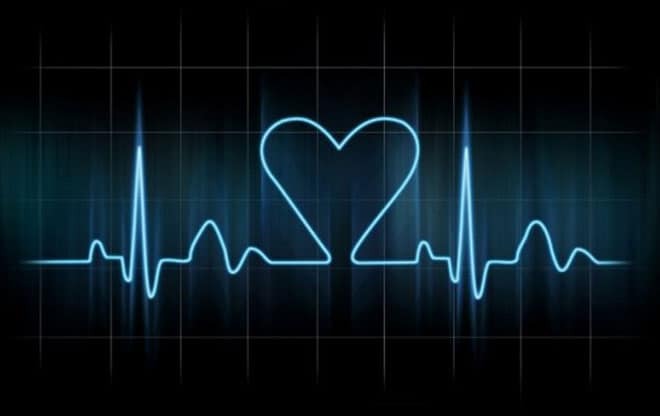 Depending on your results, your doctor may call you back for a 2D echocardiogram, using ultrasound technology to show doctors a clear and detailed image of your heart. From this test, doctors can examine and evaluate how well the heart is pumping blood and spot any outstanding abnormalities.